Note: Sorry we can not take orders over the phone; all order must be place online or over the counter at our Concord, Ontario location. All price listed in Canadian Dollars, US prices may vary with exchange rates and processing fees. 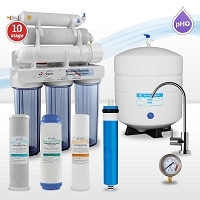 Max Water manufactures and supplies a range of RO Systems, Water Purifiers and Whole House Systems, parts and accessories for Residential, Commercial, Professional applications. 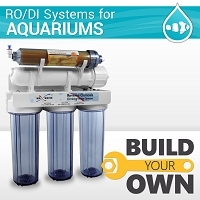 Reef and salt water aquarium owners should check out our RO/DI Aquarium systems and get your tanks started off right with the purest water possible. We also carry a wide assortment of HVAC equipment and parts including, air filters, humidifier pads, water softeners, air conditioners, as well as HeatOn under floor heating cables and controllers. 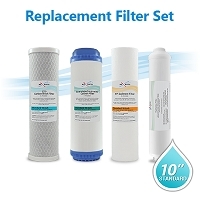 Check out our air filters section for more information and to search by size or manufacturer. 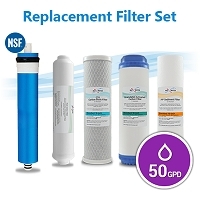 Get great deals on air/water filtration products, parts and accessories for your home with friendly experts ready to help you find what you are looking for. 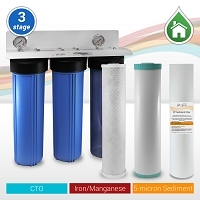 Institution, businesses and supplier looking to restock inventory can take advantage of bulk discounts, for further saving contact us for wholesale.